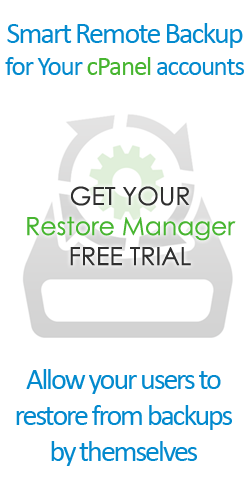 This feature is only available to those who erased the files using cPanel file manager. Many people are not aware that by pressing the Delete and then Trash File that the file is actually saved in the .trash folder and not deleted from your account. So how to manage stored files in the trash? 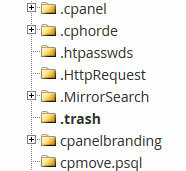 In the list of files you will see everything that sent into the trash. 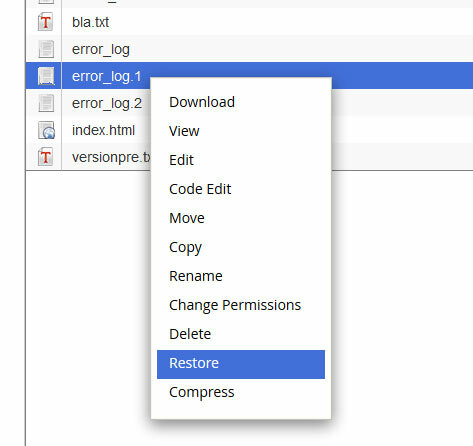 If a file is deleted more than once you can see the versions and choose which one to restore. Click on Restore File And finished to restore the deleted file. Even if we saved only one minute in your working day by performing this operation right, we have done our part.